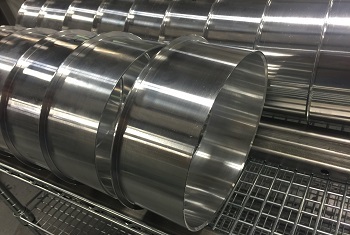 The capabilities in our mill-turn centers are fairly vast. 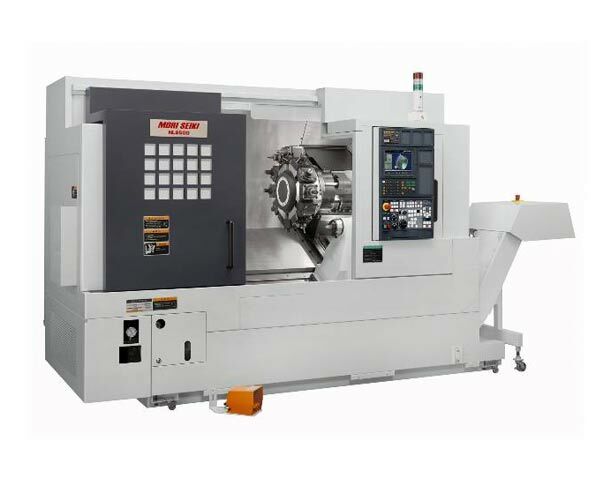 Our Mori Seiki 7 axis CNC lathe can turn, mill, broach, tap, slot, thread, and engrave parts from Aluminum, Nickel Hi-temp alloys, steels, synthetics, etc. 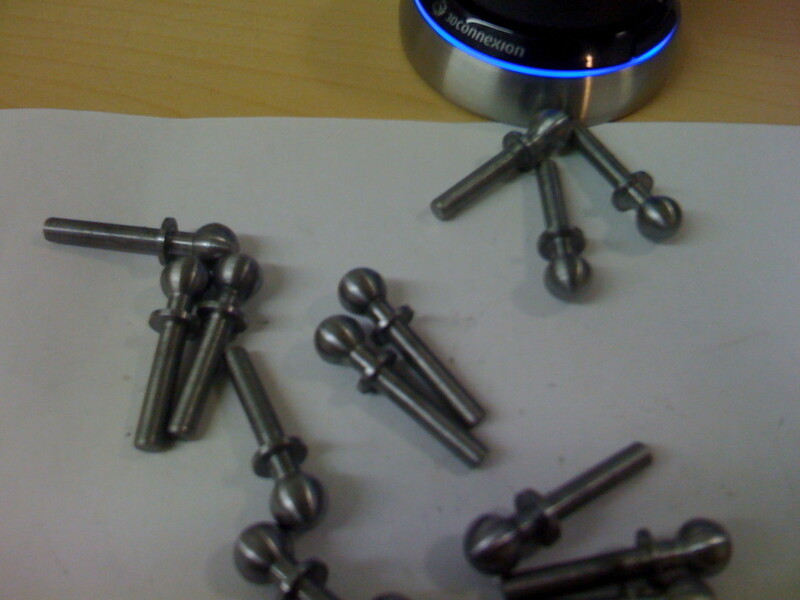 We can make bolts, shafts, collars, bushings, nuts, bearings, fittings, and spacers. 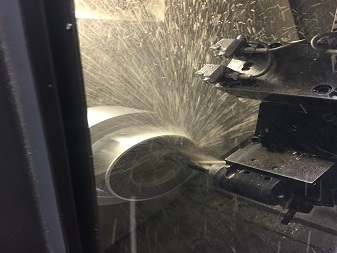 Simpler and lower volume turning jobs are completed on our Haas turning machinery. 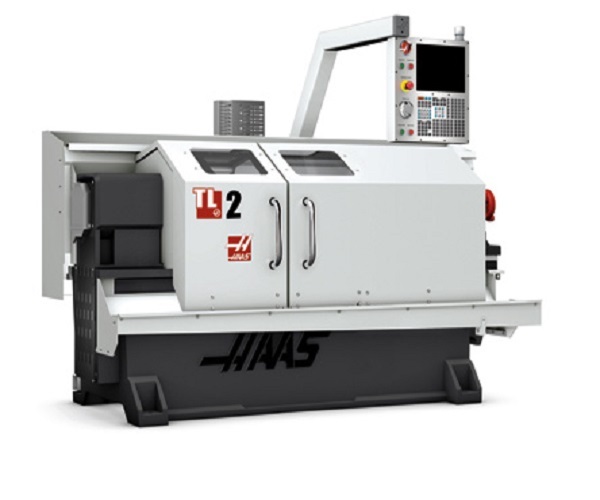 Mori Seiki and Haas are two of the equipment manufacturers we use.